CREDIT: Van Vechten, Carl, photographer. 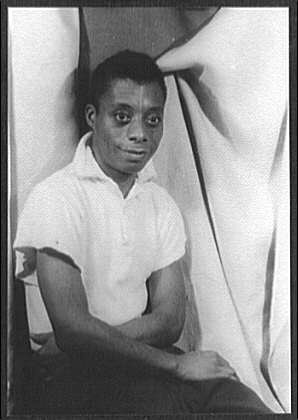 Portrait of James Baldwin, 1955. Prints and Photographs Division, Library of Congress. Reproduction Number LC-USZ62-42481 DLC.